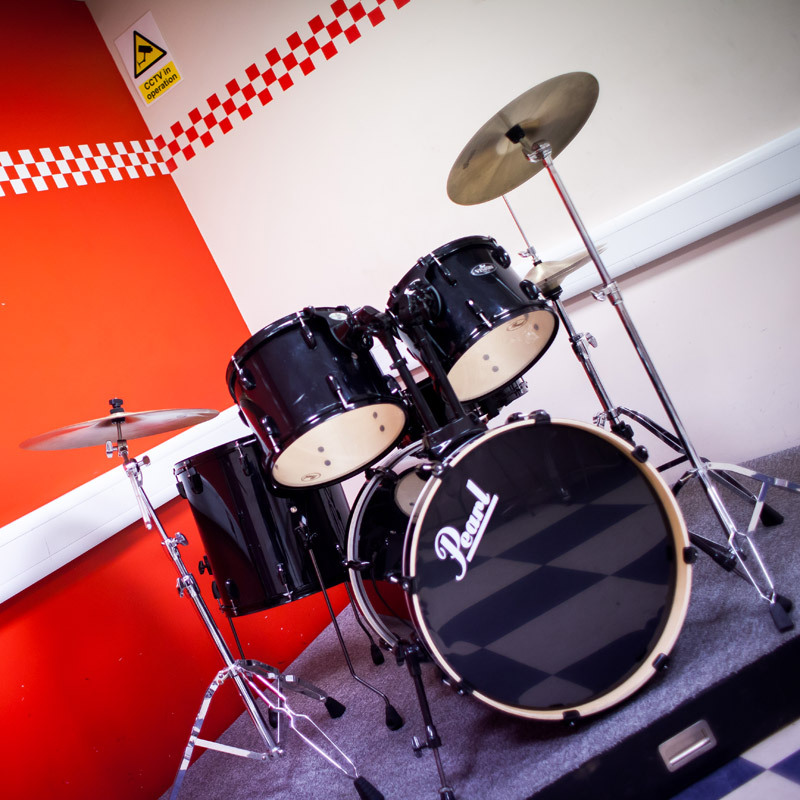 1:1 private singing lessons at Mill Hill Music Complex Studios on Mondays and Wednesdays! 📝 Singing / LAMDA / LCM lessons available. WHY HAVE SINGING LESSONS WITH OREN? 🏆 Lessons are with an award winning singing teacher! 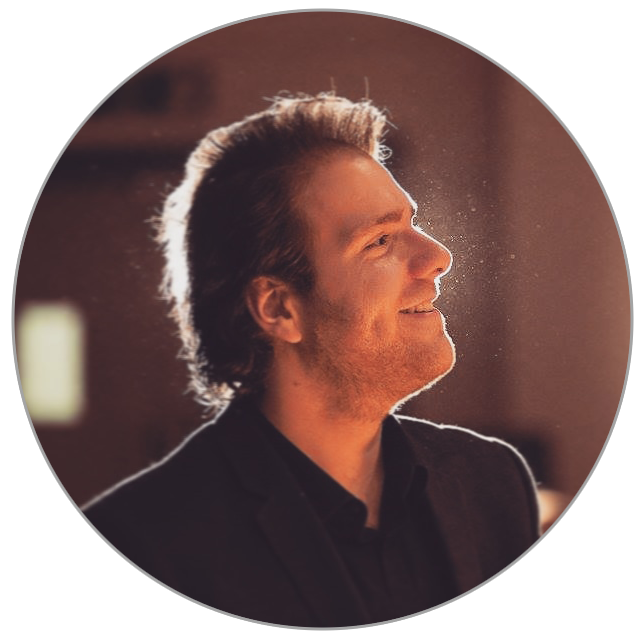 Oren is an award winning singing teacher, starting his vocal journey at the Royal Central School of Speech and Drama, where he trained in singing and vocal technique, as well as studying internationally in Holland in collaboration with the London College of Music. 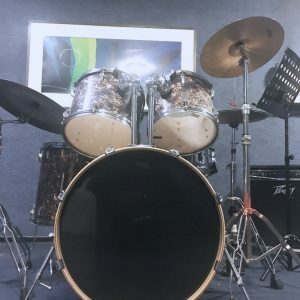 ​He continues to expand his training with some of the best vocal coaches in Europe and the US, as well as continually studying to further his knowledge and qualifications in the fields he teaches. 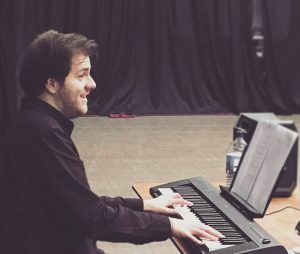 Oren is also currently combining his passions – neuropsychology and music – by furthering his thesis research for his PhD, by developing new ways to improve musical ability, as well as using music and sound to boost the brain! Oren loves to apply his knowledge to help new singers develop their voices, giving them the opportunity to hone, explore, develop, and master their voice. 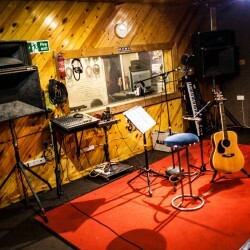 Why choose Oren Boder Vocal Studio? 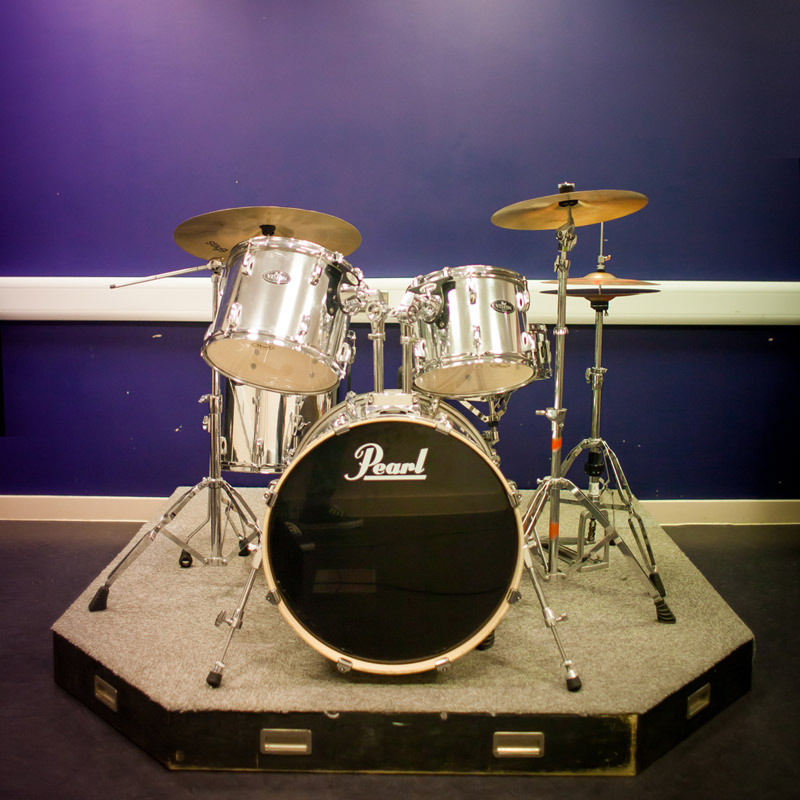 We truly believe that performing arts education from a young age is a stepping stone to greater personal and social skills, as well as a significant contributing factor in cognitive development. 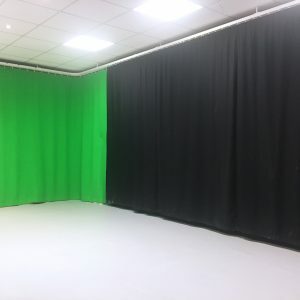 Because of this, we believe that performing arts education and opportunities like this should be available and accessible to everyone, without compromising on the quality of the classes or teaching – whilst still keeping true to our values of giving each student the attention they deserve. 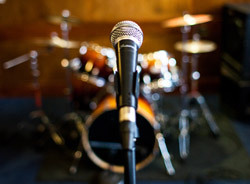 OB1 Vocal Studio inspires our students to reach their full potential so that they can excel in every aspect of life – not just the performing arts. Our classes are designed to build confidence, encourage creativity and teamwork, and inspire curiosity.